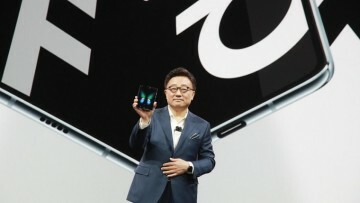 In 2013, Samsung - one of the world's leading display manufacturers - hinted at devices with foldable screens being available by late 2015 / early 2016. 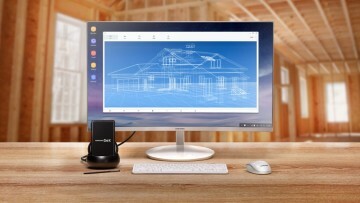 A year later, in November 2014, a Samsung Display executive reiterated that the company intended "to provide customers with a product that has a flexible display by the end of ". Clearly, it's taking longer than expected to perfect the technology behind those displays - and Samsung isn't the only one that's been working on it. Could 2017 finally be the year that we see real-world products with foldable screens available to buy? According to Bloomberg, that's looking like a very strong possibility. 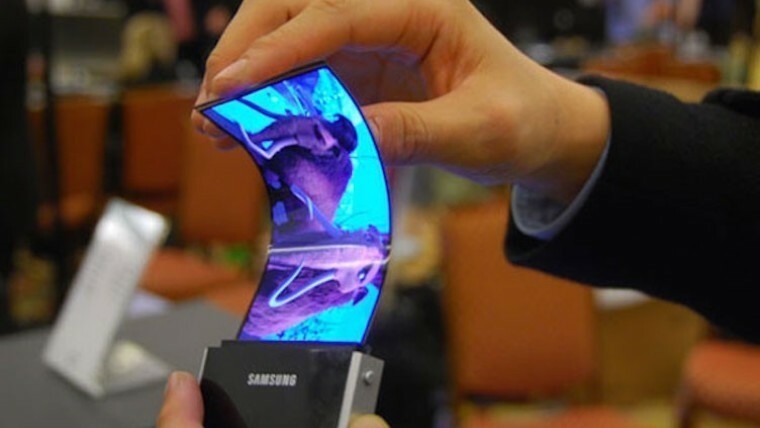 Citing unnamed sources familiar with Samsung's plans, it reports that the South Korean tech giant is working on two smartphones with bendable displays, one of which "folds in half like a cosmetic compact". 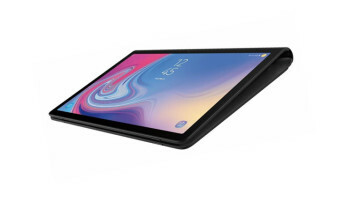 Samsung's efforts to bring devices with foldable displays to market are being developed under the codename 'Project Valley'. According to one source, the company could unveil one or both devices at Mobile World Congress in Barcelona early next year. It's also said that neither device will be released as part of Samsung's Galaxy S family of Android handsets. The same source also repeated another recent rumor, indicating that Samsung's new Galaxy Note phablet - which the company is expected to announce this August - will be called the Note 7, rather than the Note 6, to align its numerical designation with the latest Galaxy S7 flagship range. 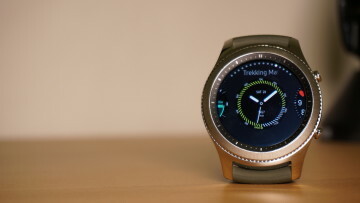 But none of these details have yet been confirmed, and it's worth repeating that the arrival of devices with bendable displays has often seemed very close for many years. For now, though, the wait continues.